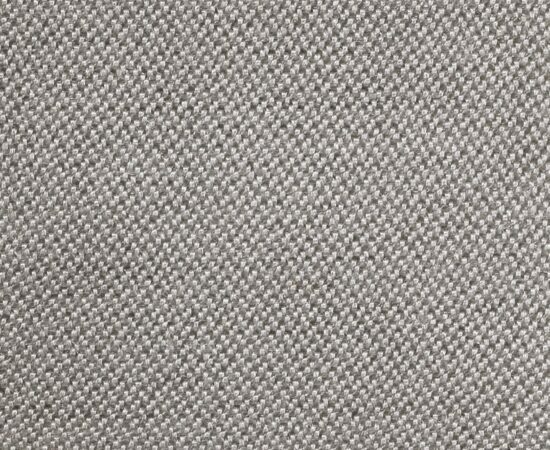 AMI-GLAS® (GLTW) is made from 100% fiberglass with a special twill weave. 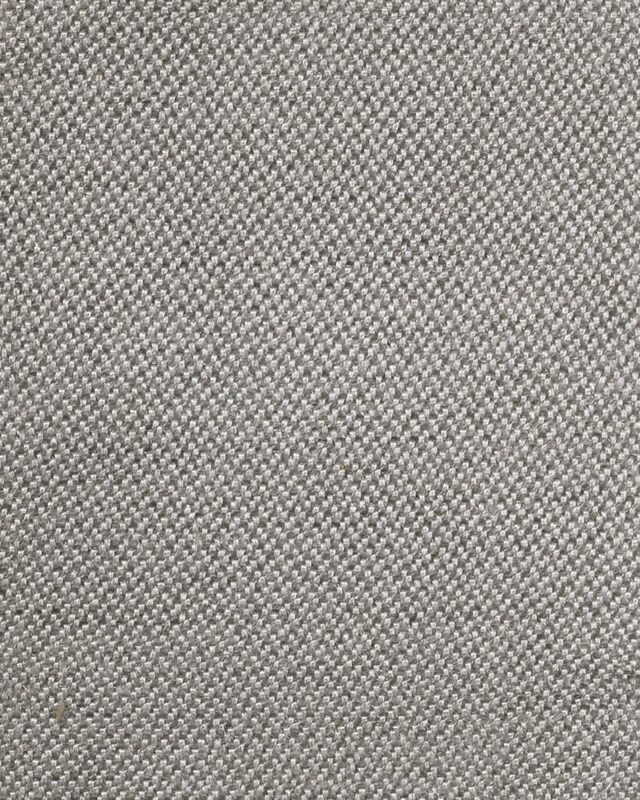 This tough yet flexible heat resistant fabric It is rated to 1000°F (540°C). AMI-GLAS (GL) meets the US Coast Guard and military specifications and is commonly used for hot work in shipbuilding and repair. A heat cleaned AMI-GLAS (GLTW) product is also available.